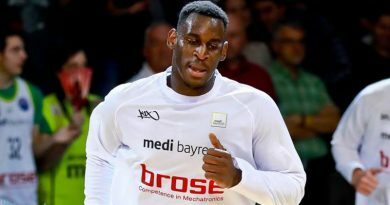 Während RASTA Vechta die Feel-Good-Story der Saison ist, kann medi bayreuth nicht an die vergangene Saison anknüpfen. 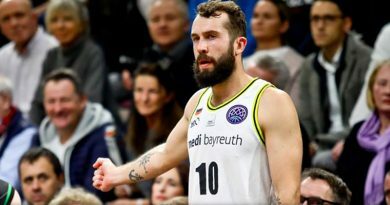 Im MagentaSport-Podcast sind zwei Spieler aus den beiden Teams zu Gast: Bastian Doreth und T.J. Bray. NBA players like Kevin Love, DeMar DeRozan, and Chris Bosh recently talked about their mental health issues. And overseas? “50 to 60 percent of the US players” deal with some sort of mental health issue, says Javon McCrea – including himself. The former Buffalo Bull center opens up about anxiety, pressure and therapeutic help. 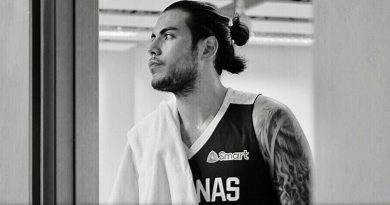 Christian Standhardinger is a new member of the Philippines national basketball team. The BBL Allstar explains the reasons behind that und the meaning for his future. Standhardinger talks about his video project Ballers Club as well.